It was nothing short of a fantastic adventure, most of which was spent in or on the water. Because of that fact, I wanted options for capturing the experience without ruining my iphone or packing my DSLR water housing, which would take up too much space in the carry-on. 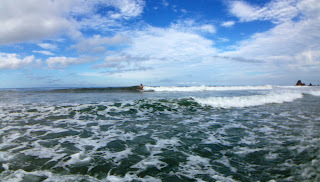 Besides, I wanted to surf more than I wanted to worry about taking pictures. So I grabbed my GoPro Hero II, which I've had for awhile, and picked up another new goodie, which I'll get to further on. First, the Go Pro saga. But as you can see, I was able to get plenty out of the footage! Paddling, riding, some cool slo-mo clips, and a couple of stills. We'd been asked by Chicabrava to come up with a personal theme song for the week, and clearly, the song "I Love It" by Icona Pop was meant for me. This video was edited quickly on mac with imovie, forgive the audio tracking mishap - just needed to get it posted for this blog. Anyhoo, that was it, that's all the GoPro footage I got before the battery went dead. So with no charging cord, I packed the GoPro away and, to be honest, felt a bit of relief as it freed me up to simply enjoy the rest of the day surfing. Which I did. Totally. And this is a better look at what's inside: the case, a leash, and TWO interchangable lenses! Only the PRO version comes with both lenses, and it's definately worth the splurge to have them. I have to admit, I was so smitten the moment I viewed a shot through the super-wide conversion lens (shown), that I never actually tried the other lens - a flat port which sees what your iphone normally sees. * Camera Type: allows you to toggle from back to front camera - you know, for selfies in the water. 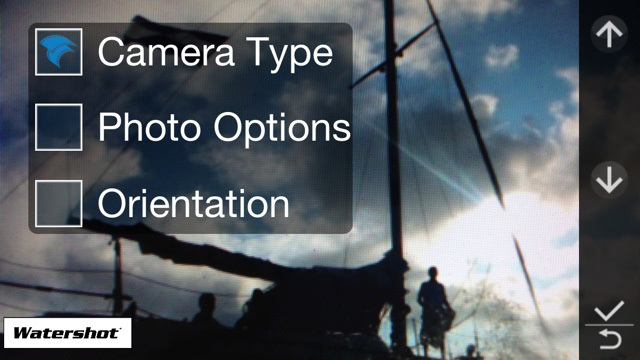 * Photo Options: allows you to choose single shot, or burst mode to freeze the action. * Orientation: allows you to toggle from landscape to portrait, which comes in handy when composing your instagram videos. 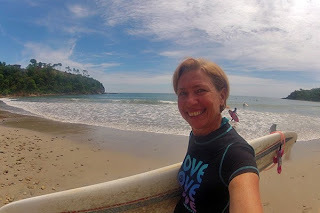 "Dawn Patrol with the Surf Dawgz at Playa Maderas"
This post is part of Instagram Travel Thursday, where this week I've added my link to the collection hosted by Elena Sonnino of Live, Do, Grow. You can find more travel pictures on Instagram with a search of hashtag #IGTravelThursday. Disclaimer: My Surf Camp trip to Nicaragua was hosted by Chicabrava, and the cool folks at Watershot provided me with the Watershot Pro housing kit. Opinions are my own, and if I didn't love it, I'd let you know it. I promise. First off, you are totally awesome!! OMG! 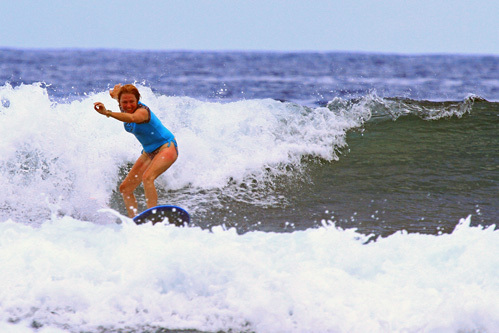 I saw your post on the ChickaBrava Surf Camp earlier...looks so far out! And, now totally inspired to go get that camera. Great post! Thanks for sharing all your photos and videos! I love it!! The video of your surfing is THE BEST. I loved seeing these pictures while you posted them, but loving the added video and the photo tips too. 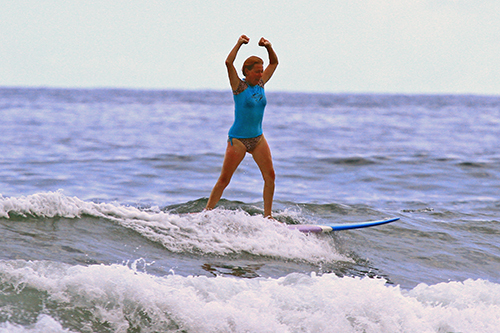 I think you do pretty good on the photography part too, and I am in awe of your surfing skills! Thanks Katja! Surf photography is a whole different playing field, there are real pros out there who make it look easy, but it comes with many challenges. 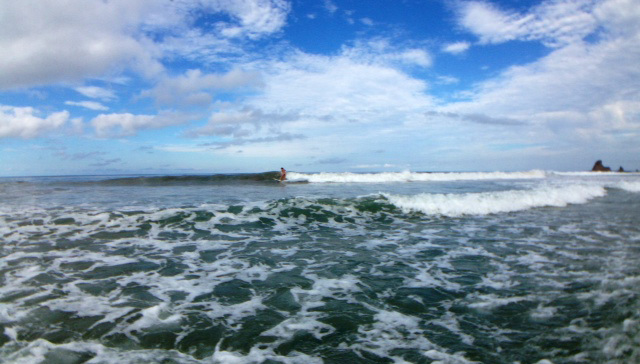 Having fun comes easy, and when I'm in the water I'm having fun :) Glad you like the videos. Love the beach photo with boat in the sunlight! SO DREAMY! That's my favorite too! Thanks for visiting my blog Alison! I love the rush hour traffic one. I love your photos. 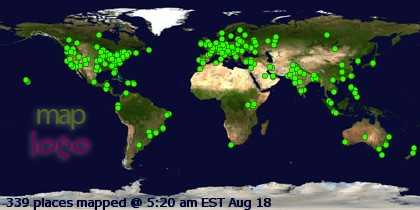 Thanks for linking up with us. I loved following your trip. Such gorgeous shots! Great to hear Ciaran, thank you! Love it all. Want to get shot by you. What a lovely story and beautiful photos. 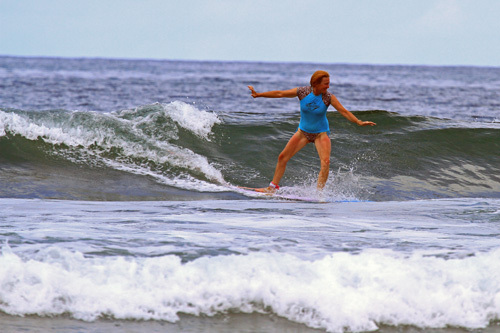 You made me a fan of Nicaragua with these images! !